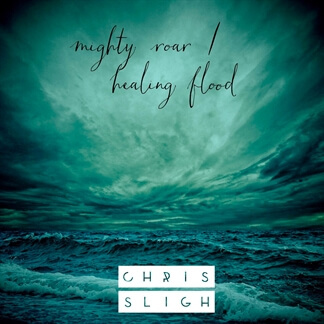 Mighty Roar / Healing Flood is the latest release from American Idol alum and Dove Award nominated singer/songwriter, producer, and worship leader Chris Sligh. 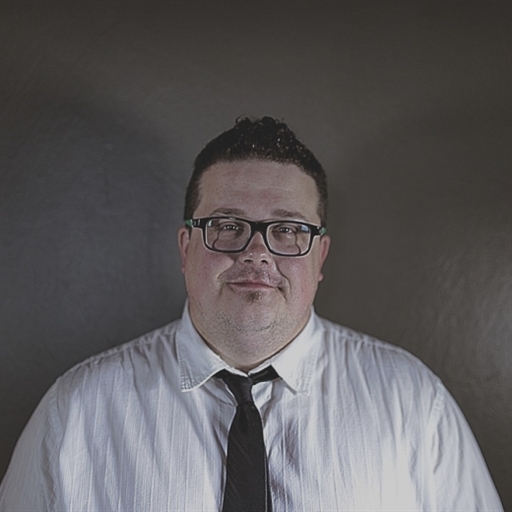 The album features 11 new tracks that reflect Chris's passion for worship and the Church and blend together the sounds of 80s pop with EDM and modern contemporary praise music. The album's first single, "Worthy" is a congregational anthem that magnifies the name of Jesus, singing "Your name is holy, Your name is mighty and God You are worthy, You're worthy. Worthy of glory, worthy of honour, worthy of praise!" 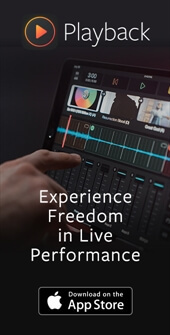 "Freedom Song" is another standout as it invites God to receive our highest praise. Chris shares, "The vision I had for this song is to 1st off welcome the Holy Spirit to fill this place and to be welcome here, into honest and authentic praise. But secondly, I want to cast vision to our people that the worship we experience is not a one-time experience in the now, but we are joining in the freedom song of thousands upon thousands of believers through the ages in lifting up the name of God in praise!” Mighty Roar / Healing Flood is full of fresh, new songs that would work well in any worship setting. 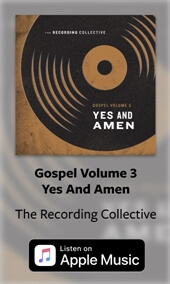 We encourage you to pick up your own copy of the album today, now available on iTunes.